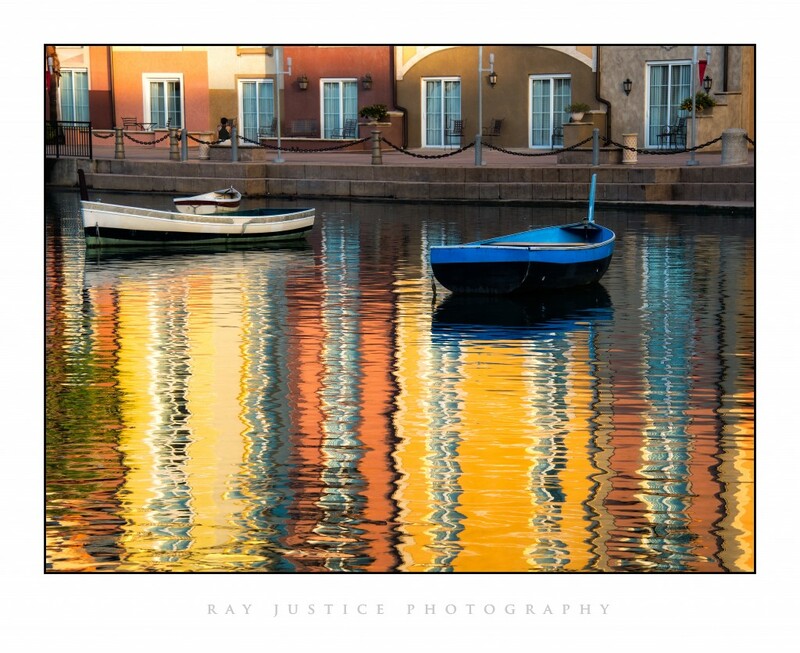 This image is from a recent trip to the Portofino Bay Resort at Universal Orlando. After a drab sunrise, I turned around and noticed the warm reflections casting on the water. The sun had reached the building fronts but had not risen enough to hit the water and the reflections produced some amazing colors. This always goes to show, if the view isn’t good from the front, look behind you. You just may be surprised. As always thanks for viewing and have a good day.